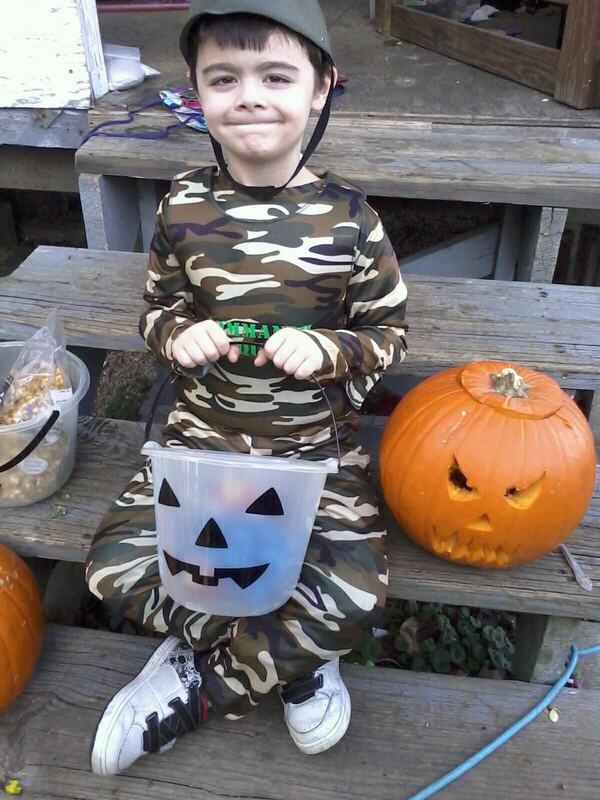 Our great nephew, Kaleb, is 7 years old today. I have two nephews and one niece. Kaleb is the son of my oldest nephew, Michael, and his wife Kailey. I searched my archives for photographs of Kaleb at each age. Each photograph brought forth smiles and memories. I hope that you enjoy the photographs as much as I do. Kaleb weighed 7 pounds 4 ounces at birth; his length was 20 inches long. At the time Kaleb was the youngest baby I had every held. 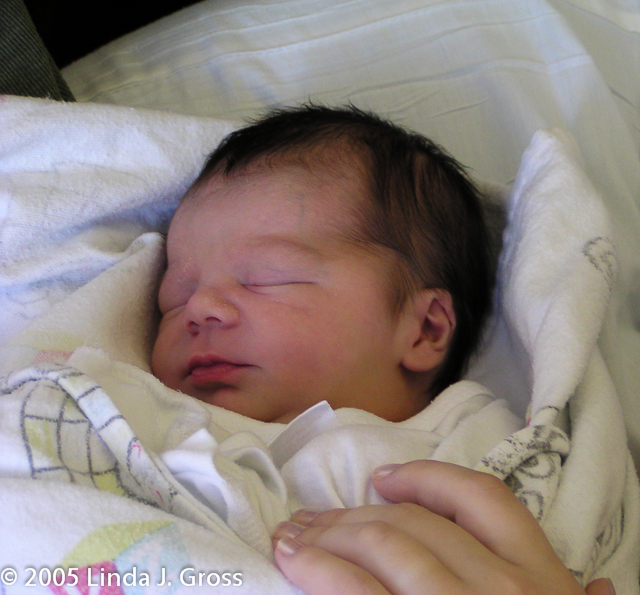 He was only 23 hours old, when I held him for the first time. Kaleb became a big brother to his baby sister, Anna, a couple months before his third birthday. This is the first photograph I took of the two of them together. This photograph was taken a couple months before Kaleb’s 4th birthday. Here is the latest photograph of Kaleb. This photograph was taken by Kaleb’s mom a couple days ago. Thank you for the photograph, Kailey! Happy birthday Kaleb! Aunt Linda and Uncle Bob love you! Happy Anniversary Emily and Dan! Happy Birthday Kaleb!!! What a cutie and lovely photos Linda. I’ve taken note of your new blog and will add it to my blog role.